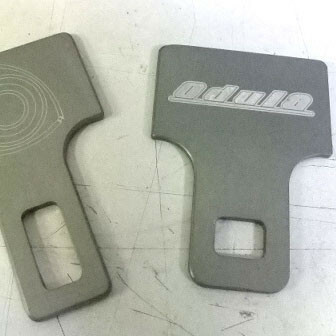 Seat belt canceler produced by Odula of Japan. This piece is useful during circuit driving to turn off the fasten seat belt light while using a racing harness. 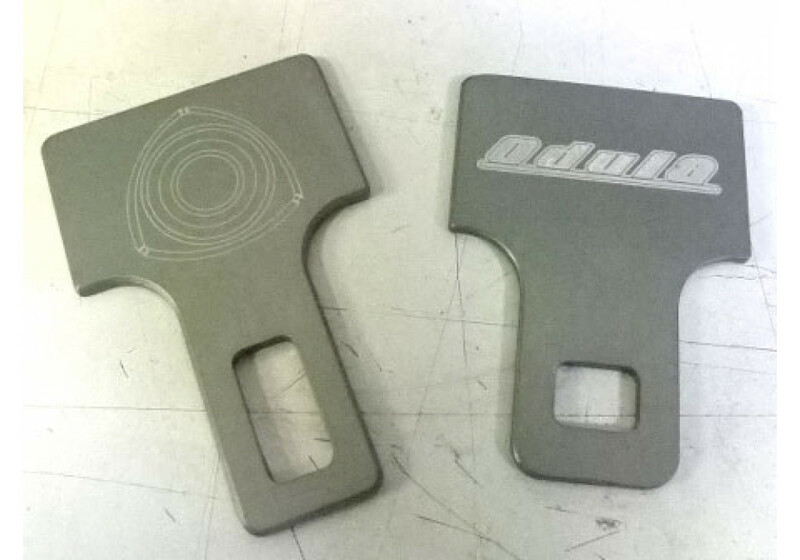 Odula Seat Belt Canceller should be ordered at REV9 Autosport https://rev9autosport.com/odula-seat-belt-canceller.html as they provide the best service and speed we've seen so far!